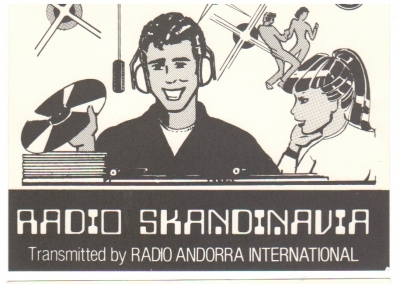 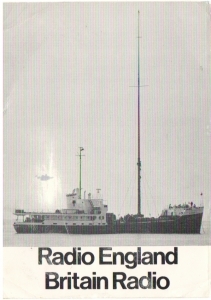 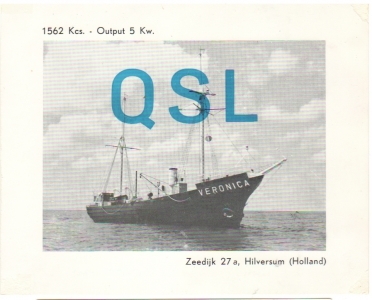 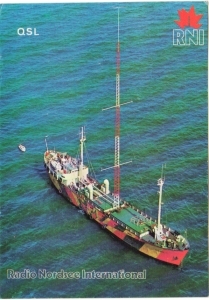 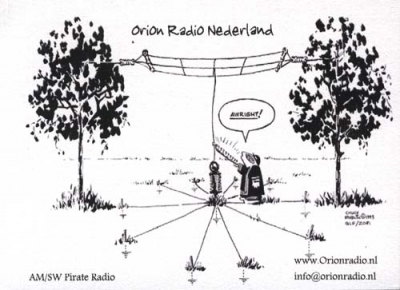 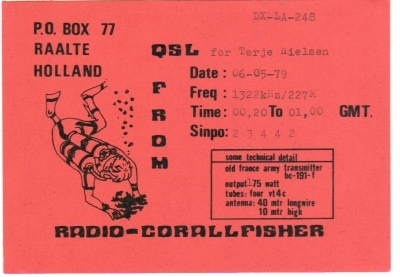 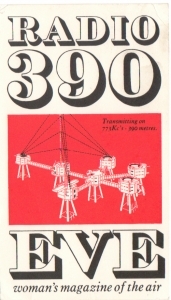 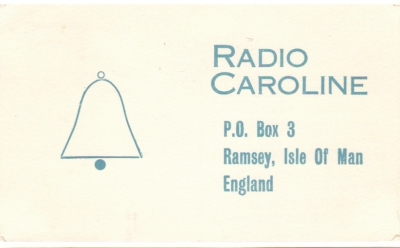 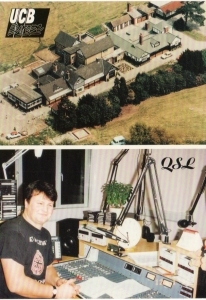 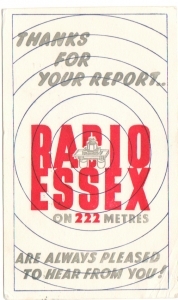 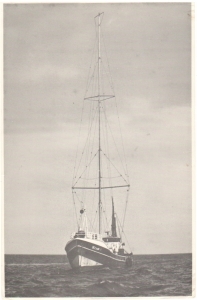 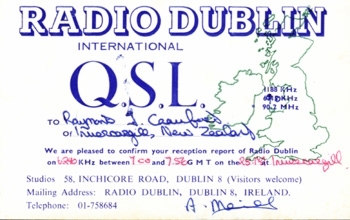 Your World Music Radio QSL with the church picture is actually World Mission Radio via Radio Caroline on the Ross Revenge. 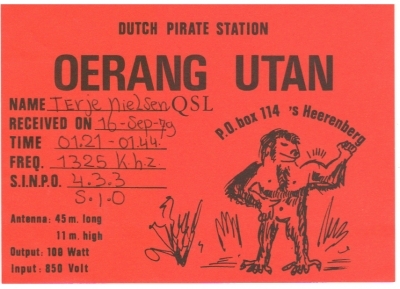 I have the same card. 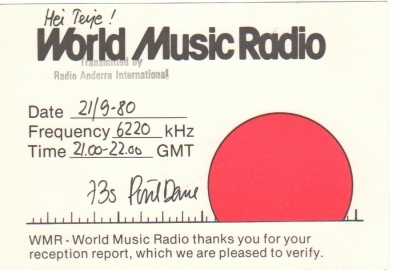 The address on the card is the same as World Mission. 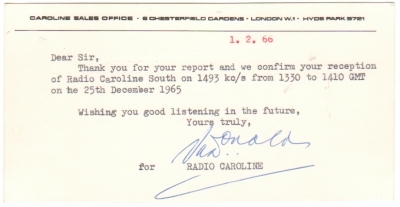 I hope you consider the correction.